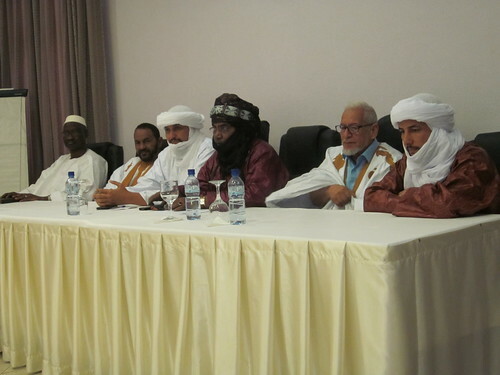 Following the 2012 Tuareg rebellion in the north of Mali and the ensuing coup against a backdrop of jihadist pressure in the north and centre of the country, a peace process initiated in 2014 by Algeria led to the signing in June 2015 of the ‘Agreement for Peace and Reconciliation in Mali’. 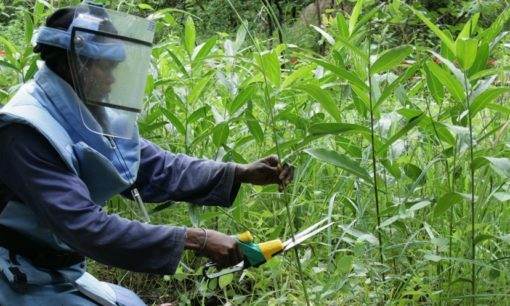 Present in the country since 2011, HD was then given a mandate by the Malian State and the signatory armed group to support the implementation of the Agreement. In parallel, HD has also been mediating intra-community conflicts and facilitating an intra-religious dialogue in the north and centre of the country. The Algiers Agreement constitutes a solid roadmap to re-establish peace in Mali. The Accord was signed by three parties – the Malian Government, the Coordination of Azawad Movements and the pro-government coalition of armed groups (Plateforme) – and encompasses political, security, justice and socio-economic development issues. However, the peace process still faces numerous challenges. The negotiations, held mainly behind closed doors, failed to address community and religious issues, which are fuelling instability in Mali. Furthermore, since the conclusion of the Agreement, and while the parties have never put it into question, frequent ceasefire violations have been recorded due to changes in the parties’ alliances and positioning. In spite of the presence of national and international armed forces on the ground, instability has intensified since 2017 and spread further to the northern and central regions of Mali. 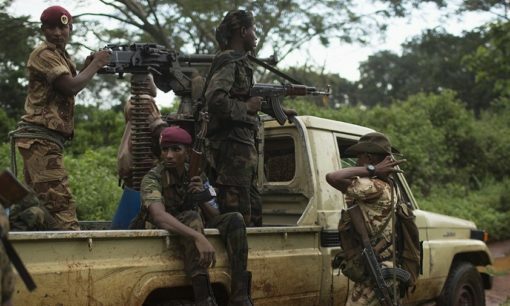 The escalation of violence is the result on the one hand of jihadist pressure, and on the other, of the growing number of intra-community conflicts which are being supported by various armed groups. While HD initially focused its efforts on resolving intra-community conflicts in Mali, in 2014, its focus shifted towards supporting national and international peace efforts. To do so, the organisation has been supporting the signatory parties in the implementation of the Agreement by facilitating negotiations on sticking points and helping the parties disseminate the Agreement’s content among local communities. HD has also been encouraging the inclusion of civil society in the Agreement’s implementation process and providing thematic expertise to the parties and official bodies in charge of the Accord’s implementation. 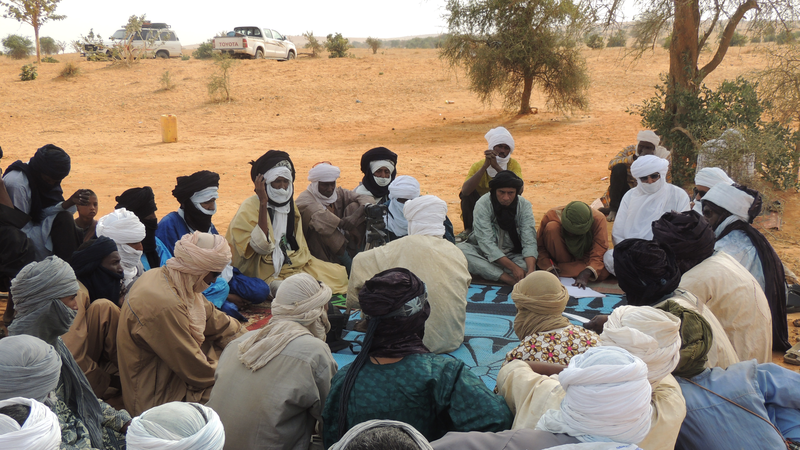 In parallel, HD has been facilitating an intra-religious dialogue in Gao, Timbuktu, Ménaka, Taoudéni and Mopti aimed at easing tensions between the different branches of Islam as well as preventing and managing local conflicts, whether communal or religious. To achieve this, the organisation is supporting a network of 35 religious actors in each region. Additionally, HD has been facilitating the mediation of local intra-community conflicts which have the potential of fuelling conflict and insecurity at the national level. 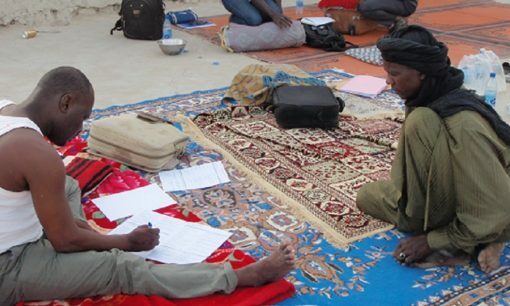 In November 2018, the organisation facilitated the mediation of a peace agreement between Idourfane and Ibogolitane communities from the regions of Gao and Ménaka in Mali and the region of Tillabéry in Niger. Their clashes had been affecting the border region since the 1990s. 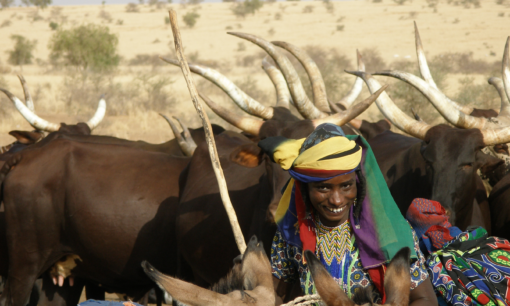 The same month, another agreement was signed between cattle breeders and farmers from the municipality of Djenné. Conscious of the risks of violence escalating in the region, the parties committed, through the signing of the Accord, to preventing the eruption of conflicts between their communities during transhumance periods. Bamako and seven regions of the north and centre of Mali currently benefit from HD’s mediation efforts: Kidal, Gao, Ménaka, Timbuktu, Taoudéni, Mopti and Ségou. HD would like to thank to the Kingdom of Denmark for its support to its activities in Mali since 2011.